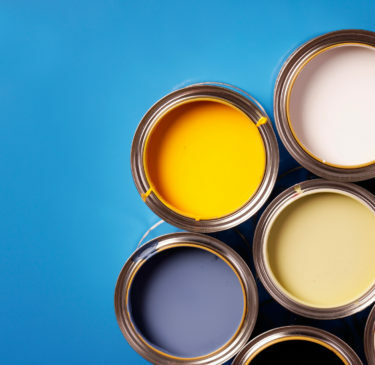 We stock only top quality brands – including Dulux, Colour Trend, Fleetwood, Farrow and Ball, Little Green and Albany. 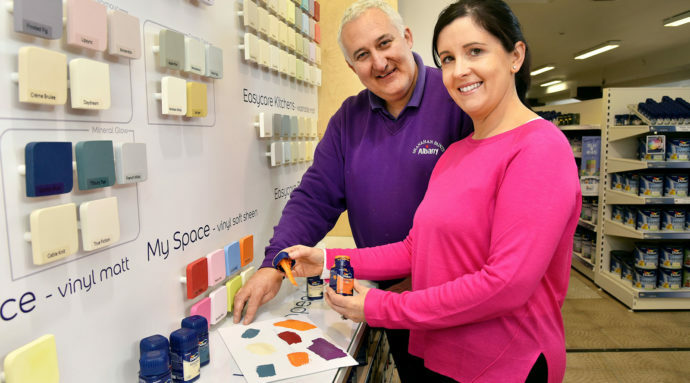 We have some 1600 paints in-store and can mix up around 5 000 individual colours. 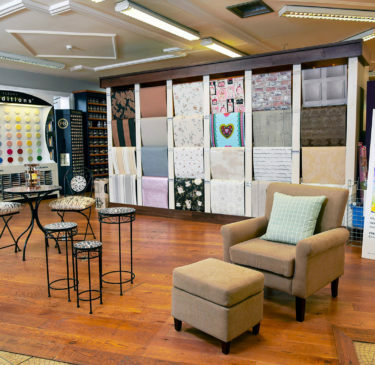 We have a team of in-store colour consultants. 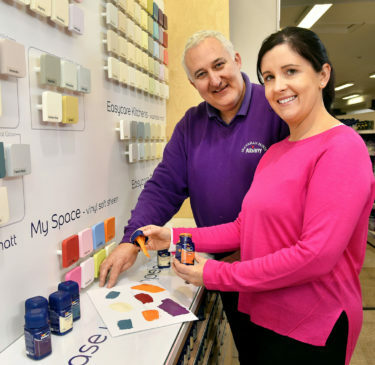 In-store is our exciting new Dulux Test Station – the benchmark of paint technology. This station lets you brush out your colour choices in-store, saving you the trouble of testing at home. We also carry the badge of ‘Dulux Store of the Future’ – one of only 25 in Ireland. Another exciting development is our Spectro Colour Eye – which scans the correct paint colour from a sample of fabric or wallpaper – so you can match up your look perfectly. Timelessly classic, wallpaper always adds elegance and interest to a room – lending texture and character. 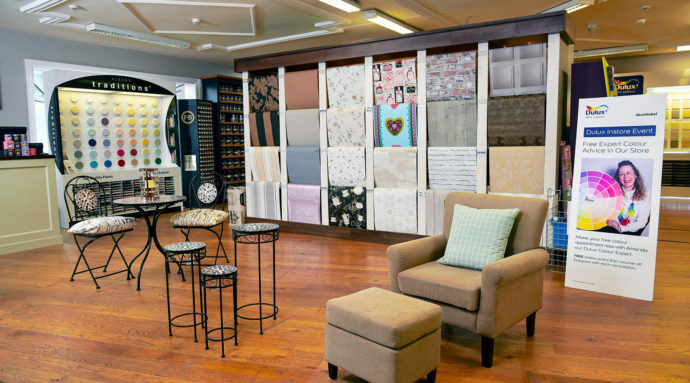 The most popular choice is to make a ‘feature wall’ using wallpaper – let us help you see what can work for you and your style. We are the only distributor in Clare for Farrow & Ball and Little Green wallpaper and have designs suitable for every room in your home, whatever your taste or colour scheme. 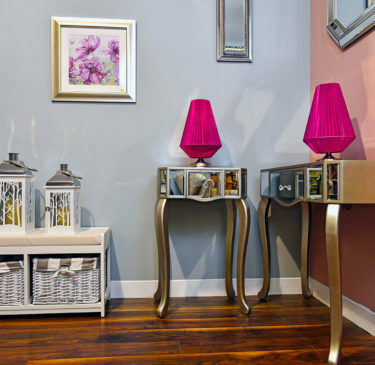 Add some light and glamour to your new room with a stunning statement mirror. Find that piece of occasional furniture that will give your lounge the finishing touch. And discover a host of storage solutions – from baskets to drawers – to maximise your space. 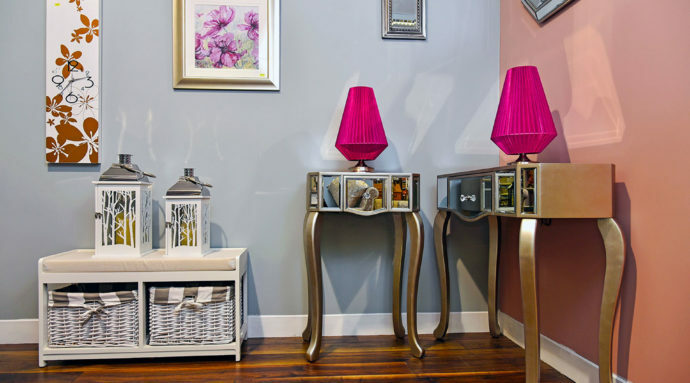 At Shanahan Paints we have an exclusive range of furniture and décor items to complete your look – come in and browse today. Did you know that current paintbrush technology favours a slight indent in the brush head – so that more paint is ‘held’? And that proper decorator’s masking tape gives completely different results to its household cousin? 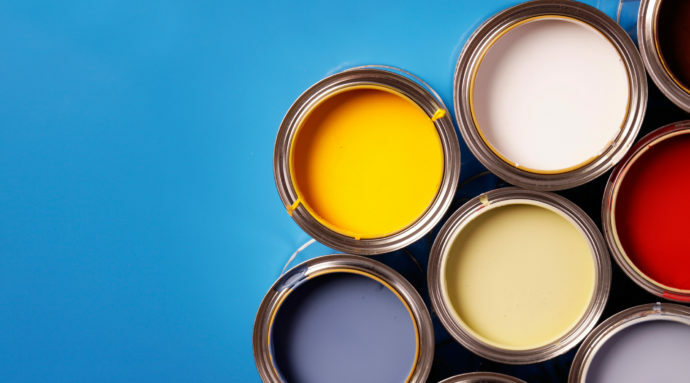 When decorating, using quality paint or wallpaper and the right technique is only part of the job – there’s a lot more to think about. 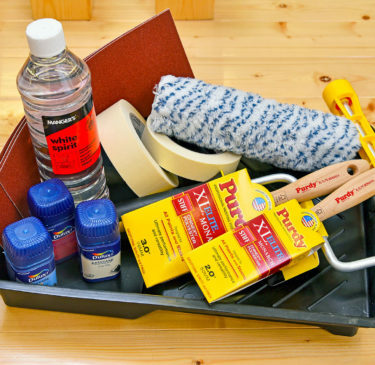 Preparation of your walls is key for a great result – as is having the right tools and accessories for the job. We carry a vast range of painting and decorating tools and stock all major brands. 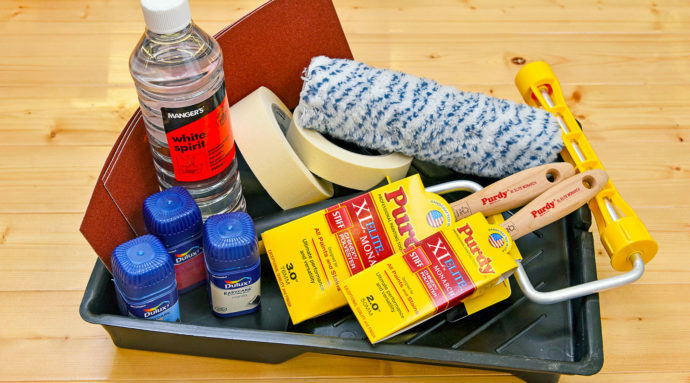 All are crafted, quality tools that are hand-made for results you can count on. From brush to roller and scraper – we’ll get you sorted with the best.